Football in Portugal didn’t start in Lisbon, Porto or the historic capital of Coimbra. Football in Portugal was first played on Madeira, an island 1,000 kilometres from Lisbon, as close as the crow flies to the Sahara Desert as it is to mainland Portugal. The game took place in the modest parish of Camacha, a community surrounded by subtropical laurisilva forests, otherwise known for its wicker baskets. Here Harry Hinton, a second-generation expat educated in England, created a football pitch, which gave the pretty village square its rectangular shape today. A wall commemorates that first match played here, in 1875. 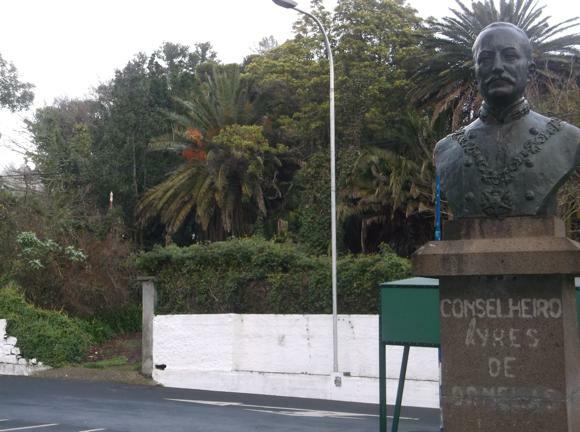 Exactly 110 years later, Cristiano Ronaldo, twice winner of the FIFA Ballon d’Or, was born in nearby Funchal. His father was a kit man at the little club of Andorinha. An ongoing career has since taken Ronaldo from Madeira to Sporting Lisbon then Manchester United and Real Madrid – and onto lifting the European Championship in 2016. CR7, as he is now branded, has duly opened a museum to himself and his achievements in his home town, the Madeiran capital. 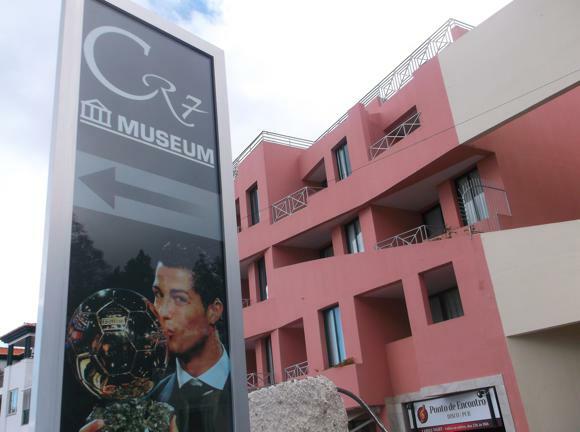 Such was the wealth of trophies filling up the space that the Museu CR7 had to move from the sidestreet of Rua Princesa D Amélia to prominent new premises overlooking Funchal’s harbourfront. Admission remains a modest €5, the story how determined-looking young boy became a European champion. Local-kid-made-good has also opened a hotel, the Pestana CR7, panoramic pool, cocktail bar, CR Suite and all, in August 2016. For all these contemporary novelties, Funchal is still pleasingly old-school, not too much different from when Churchill was a regular casual visitor. Ocean views come with every steep bus ride or taxi journey, sheer drops falling away from the passenger window. Up in the heavens stands Choupana, site of Cristiano Ronaldo’s football academy and, opposite, his first club, Nacional. No bus runs there directly, it’s too steep to walk and even the taxi stalls on the precarious gradient. Clouds clumsily tumble over the pitch as Nacional bid for another European place. Poorer city cousins, working-class Marítimo, formed by Funchal dockworkers, play at the downtown Estádio dos Barreiros. Its slow renovation should be complete by the winter of 2016/17, the constant struggle to fund each phase indicative of the low crowds now following the island’s most popular club. Nearby, the worthwhile club museum nearby tells the story of the Funchal rivalry that dates back to each club’s formation in 1910. The all-island Madeira Championship took place from 1916, the Madeira Cup from 1943-44. Proudly playing in the red-and-green of the new Republican Portuguese flag, Marítimo won the first two Madeiran Championships before a dispute with feeder club União stalled the tournament for two years. União duly won the next title in 1921, then three times before Nacional got in on the act in 1935. Both league and cup were otherwise dominated by Marítimo. Marítimo played at the Campo do Almirante Reis, a patch of green between the Atlantic and Rua Dom Carlos I, where the cable-car station now stands. A Marítimo shop still operates alongside. 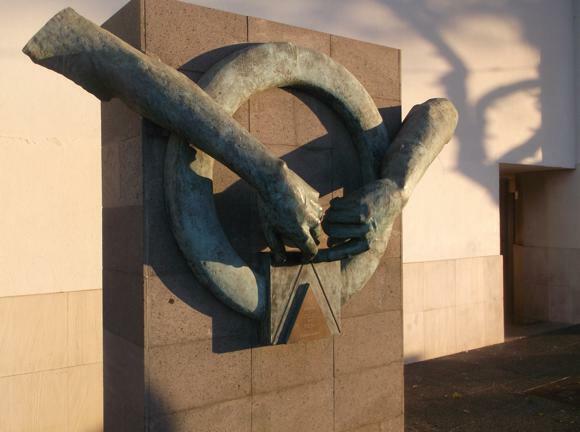 In 1927, well-to-do Nacional funded the purchase of the Campo dos Barreiros, fell into financial difficulties and for many years it hosted all three Funchal clubs. 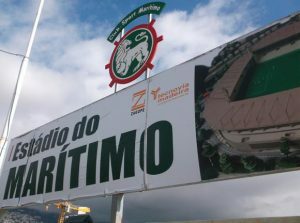 Rebuilt and reopened as an Estádio 30 years later, it staged a memorable game in 1977 when Marítimo claimed promotion in front of a record 22,000 people to reach the Primeira Divisão for the first time. When the national league was formed in 1934, Madeiran and other island clubs had been excluded, a ruling that had been in place until 1973. As if to accentuate the welcome from the mainland, Portugal’s national team played a first international at the Barreiros in March 1977, weeks before Marítimo’s triumph. 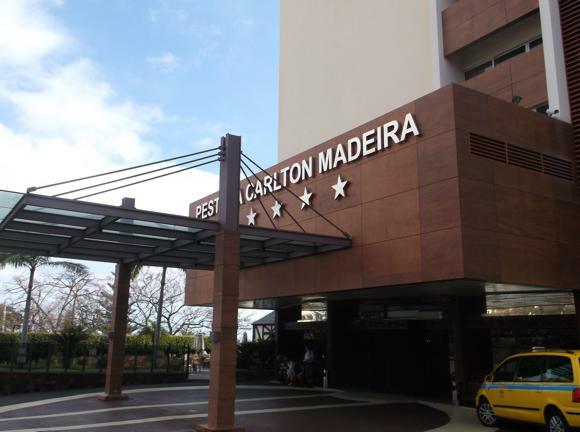 Now called the Estádio do Marítimo, like Nacional’s Choupana (aka Estádio da Madeira), opened in 1998, it has recently hosted several European games as Madeira’s two main clubs constantly outperformed the also-rans from the mainland. Away fans, whether from Lisbon or Porto, Birmingham, Bremen or Bilbao, have to fly in. Even little União made it into the top flight in 2015, a first for 20 years. 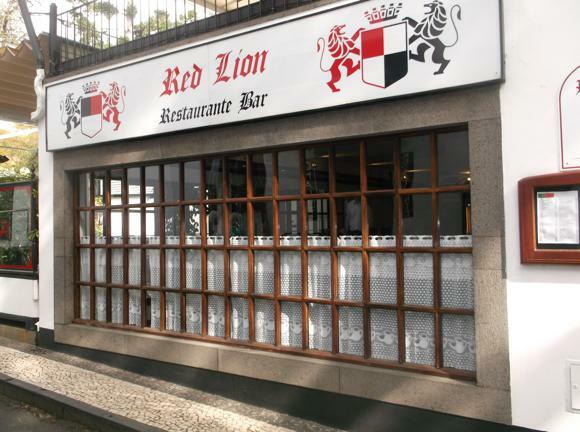 Having moved out of Barreiros in 2008 for their former pitch of the Campo do Adelino Rodrigues – near Marítimo’s first home on Rua Dom Carlos I – the Unionistas moved to out-of-town Ribeira Brava in 2014. There the new-build, multisport Centro Desportivo da Madeira makes for one of the most remote groundhops in European football. Off the hairpin-and-tunnel VR1 motorway, surrounded by a soaring, verdant rockface, it feels like the runway of a secondary airport in Bhutan. This being Portugal, though, it has a bar. Several Rodoeste buses run from Funchal’s downtown seafront to Ribeira Brava, a journey of 20km, mainly the No.7 but also the No.4, No.6 and No.8, at odd hours. 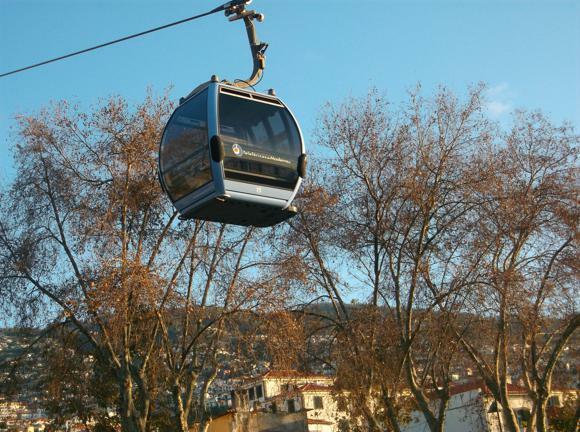 Buses stop near the church, Igreja Matriz da Ribeira Brava and the panoramic guesthouse Faja dos Padres (Rua Padre Manuel Álvares, +351 291 944 538), accessed by private elevator. 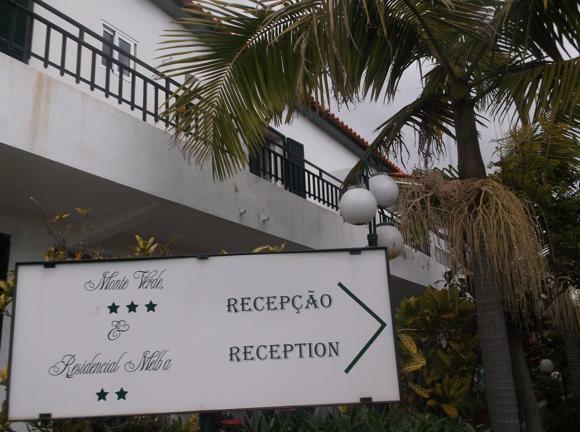 To reach the ground off the VE4 road at Fajã da Ribeira, there’s a rank for Vasco Taxis (+351 96 70 20 359/+351 91 77 75 258) near the bus stop. 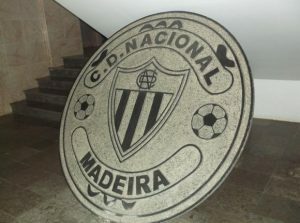 Vasco quotes €7.50 from there to the União stadium, and €30-€35 Funchal-Ribeira. Also close is the decent Parada Brava (‘Brava bus stop’) restaurant, with taxis parked outside. 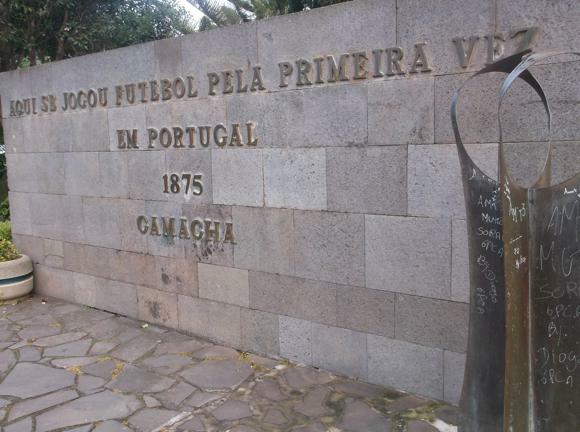 Note also that the União headquarters are miles away in Camacha, site of that first football match in 1875. 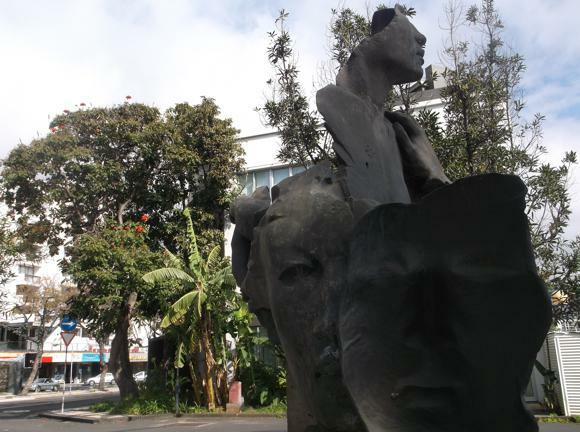 To reach it, board basic local bus No.129 that climbs up and up from Funchal to Camacha’s main square of Largo da Achada. Relegated in 2016, União now play in the Segunda. Nacional and Marítimo have also suffered a recent dip in form. 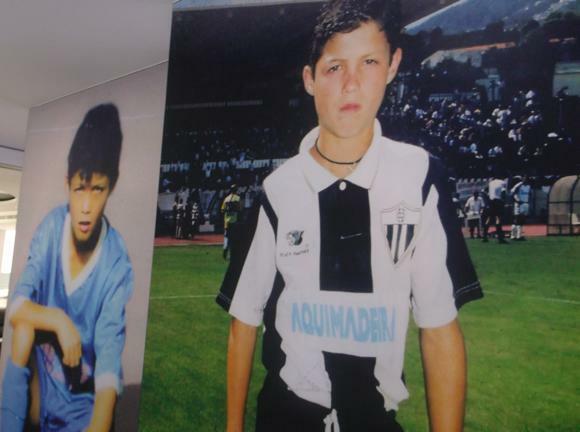 The Dérbi da Madeira remains fierce – it was only 20 years ago that boy prodigy Cristiano Ronaldo opted for prestigious Nacional despite an initial offer by their workaday city rivals, Marítimo. 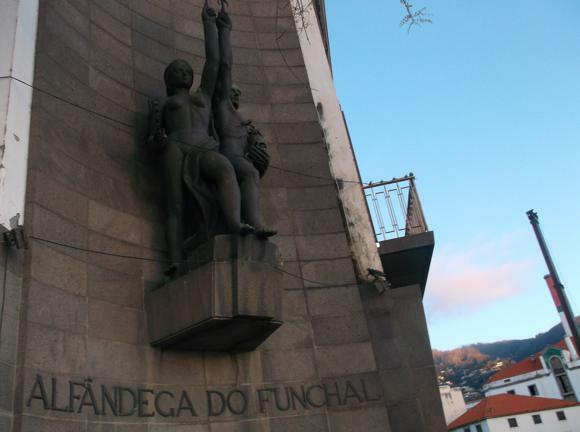 Funchal Airport is 13km (eight miles) north-east of the city. To the right as you exit the terminal is the stop for the hourly Aerobus into town (€5/return €8) 20min away, stopping at main hotels along focal Estrada Monumental. The same company, SAM, runs slower city buses (€3.35) into town, including the No.20. Taxi Madeira (+351 91 200 0625) quotes €25 from the airport into Funchal and you can pre-book online. Two other bus companies serve the city, the main one in town being Horários do Funchal (singles on board €1.95, pre-paid tickets from kiosks, 2-9 trips/€1.35 each, day pass €4.60). Each price includes a €0.50 initial fee for the rechargeable GIRO card. Horários also run to Camacha. Rodeste serve Funchal and the west of Madeira, including Ribeira Brava, home of União. On-board fares are cheap. 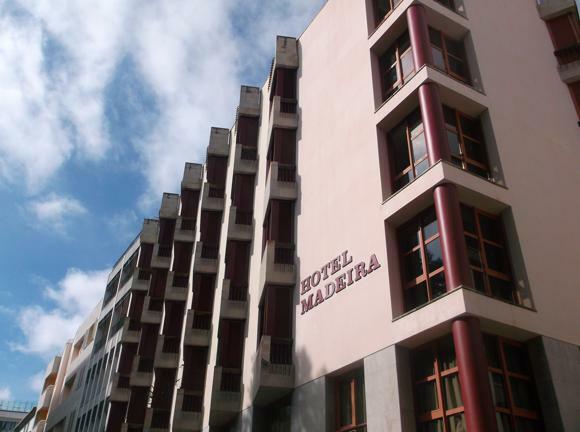 Visit Madeira has a hotel database for the island. 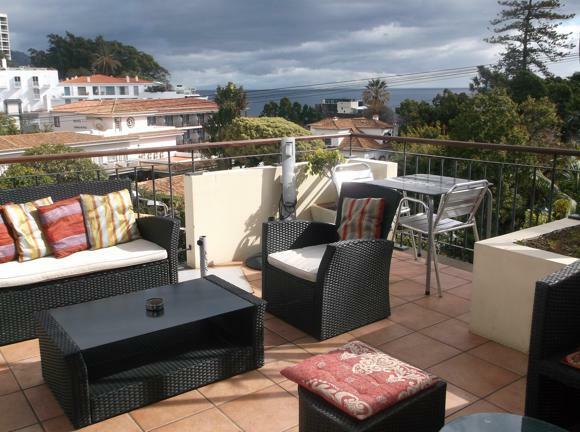 Tourist-oriented Funchal is full of hotels, the string of four- and five-stars between Estrada Monumental and the seafront taking full advantage of the ocean views. Pride of place goes to Pestana CR7 Funchal, owned by Ronaldo himself, opened in the summer of 2016, with a CR7 Suite, pool, sauna and rooftop bar. All close to the Museu Cristiano Ronaldo, of course. The Pestana group has several upscale properties around Funchal, including the Carlton Madeira, with two huge pools and direct access to the Atlantic. 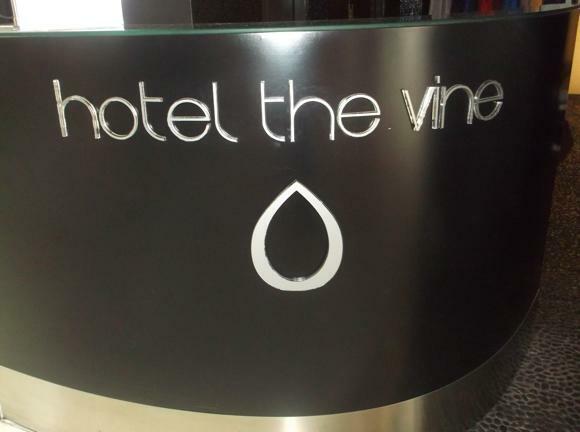 Also close to the Ronaldo museum, The Vine offers vine therapies in its spa and 360-degree views from its poolside bar. Equally stunning, the Hotel Madeira, now Royal Savoy Madeira, is all sea-water pools, sundecks and subtropical gardens, with a luxury spa and ocean panorama to match. 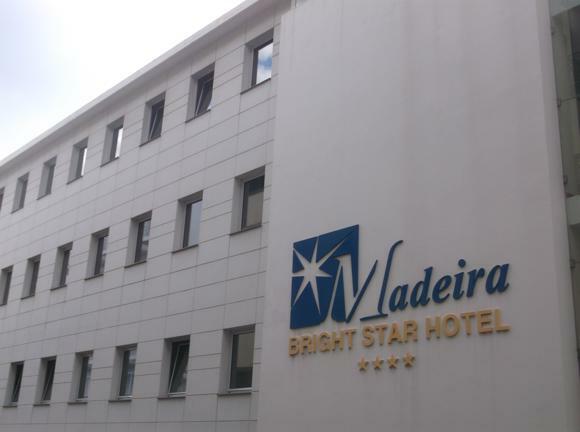 Nearby, the Madeira Bright Star, now by Petit Hotels, is more upper mid-range, but still with an outdoor pool, nightclub and restaurant. 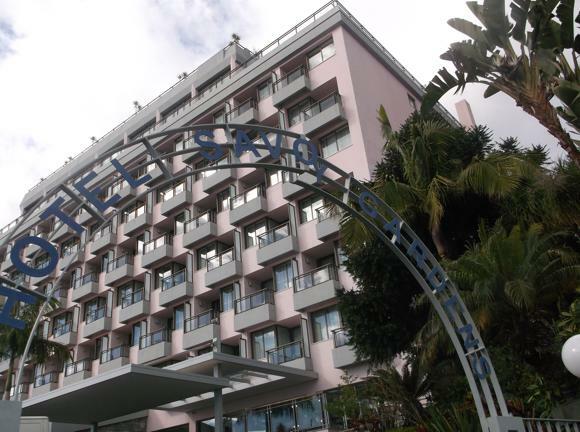 A handy walk to the Estádio dos Barreiros, the overhauled Sensimar Savoy Gardens, until recently the plain old Savoy Gardens is now a four-star adult-only boutique. A nearby huddle of affordable lodgings is also a modest stroll to the stadium. These include the Estalagem Monte Verde (Azinhaga da Casa Branca 8, +351 291 768 177), cheap, clean and comfortable lodgings in a quiet courtyard. Residencial Melba (+351 291 768 279) is in the same complex and price bracket. 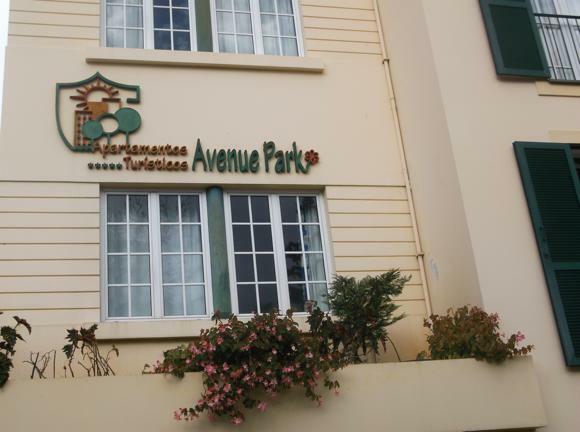 Nearer town, the Avenue Park is a block of simple, comfortable, balconied apartments with kitchenettes, microwaves and fridges, more suited to a longer stay. 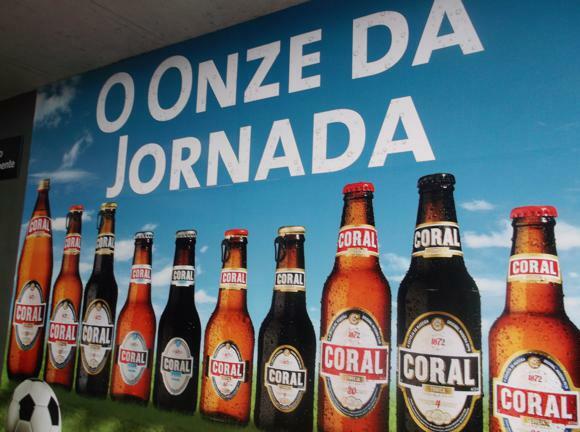 Coral is the main beer on Madeira, a light lager best suited for the beach. 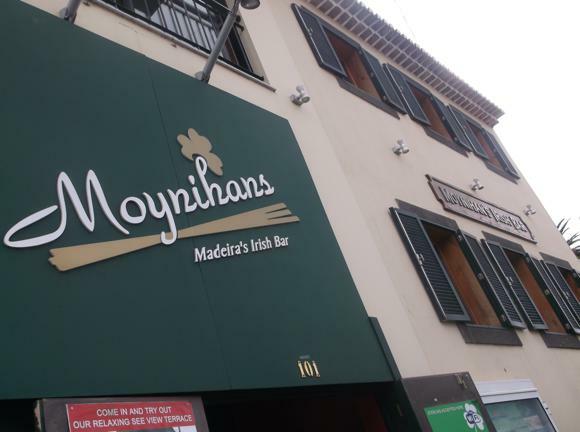 The main sport-centric, expat pub in Funchal is Moynihans, which combines pub-like pleasures with panoramic views. Live music, Sunday roasts and steaks are other strong points. Great staff, too. 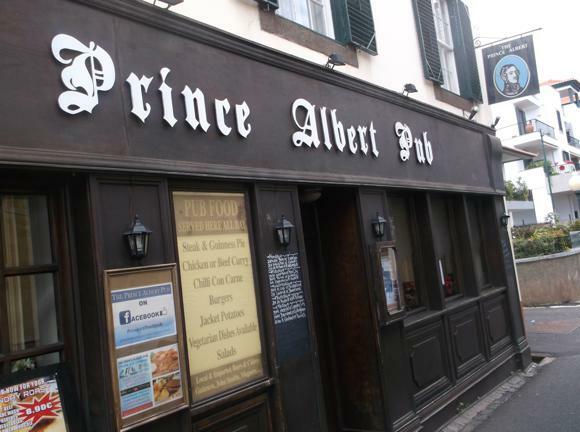 Diagonally opposite on the same street, the Prince Albert is more standard Euro pub, but shows sport and offers Guinness and Kilkenny. 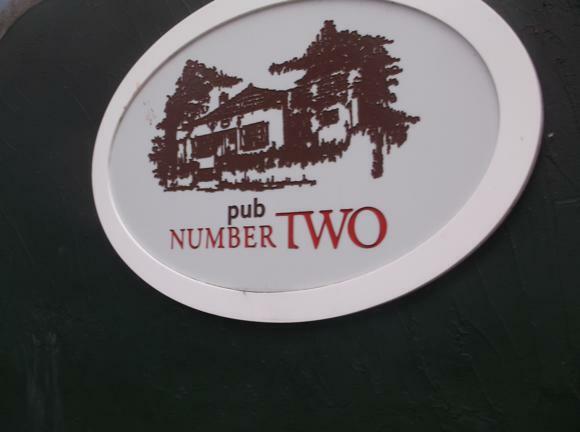 In the same cluster of hostelries and hotels behind the ferry terminal are the Pub Number Two and the more restauranty Red Lion, of the old-school variety. Both have TVs for football – and in both you half-expect Oliver Reed to be propping up the bar. In a tangle of streets more frequented by locals, set back from Avenida do Mar on parallel Rua Da Praia, is, simply, one of the best football-bar finds in Europe: O Avô. Pleasant terrace restaurant by day, ‘The Grandfather’ turns into a serious soccer haunt by night. 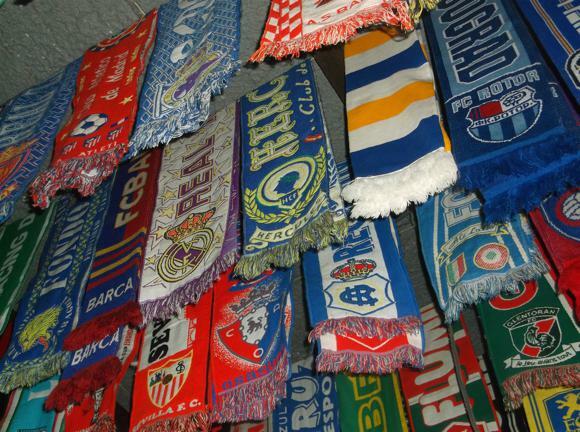 Matches are screened beneath a selection of the world’s most comprehensive collection of football scarves. 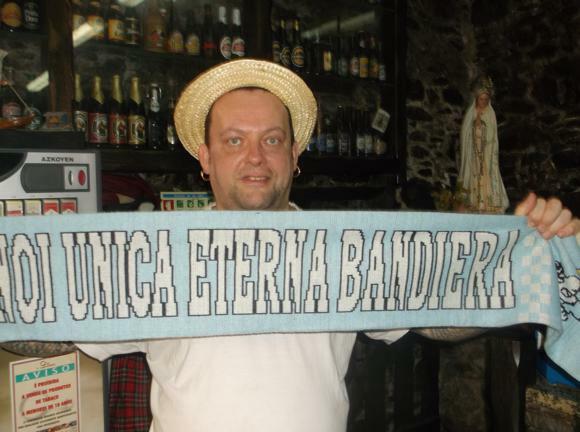 According to their owner, Ricardo, son of the friendly elderly pair who run the place, 536 bufandas hang from the ceiling here, with another 6,873 crammed into an attic at home. The only problem is space – apparently Ricardo’s mum has put her foot down and refused entry to any more. Nonetheless, there isn’t a day when a fan might not come with another.